Full Address: Angel Fire Airport, 3570 Mountain View Blvd. 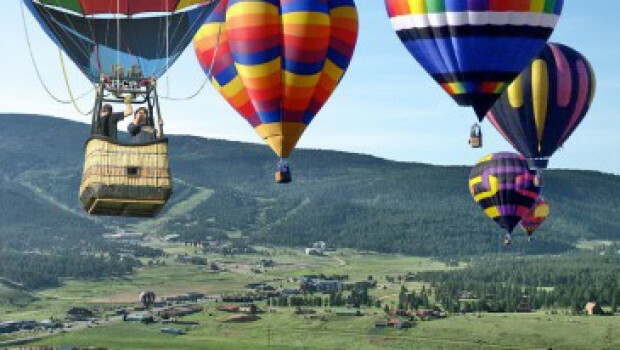 Balloons over Angel Fire is a fun, high altitude, family friendly event held every June in the beautiful mountains of northern New Mexico. Balloon Glows and Mass Ascensions without the crazy crowds and costs. I-25 to U.S. 64 toward Taos, NM. Turn south on NM Hwy. 434. Balloons launch from the Angel Fire Airport.